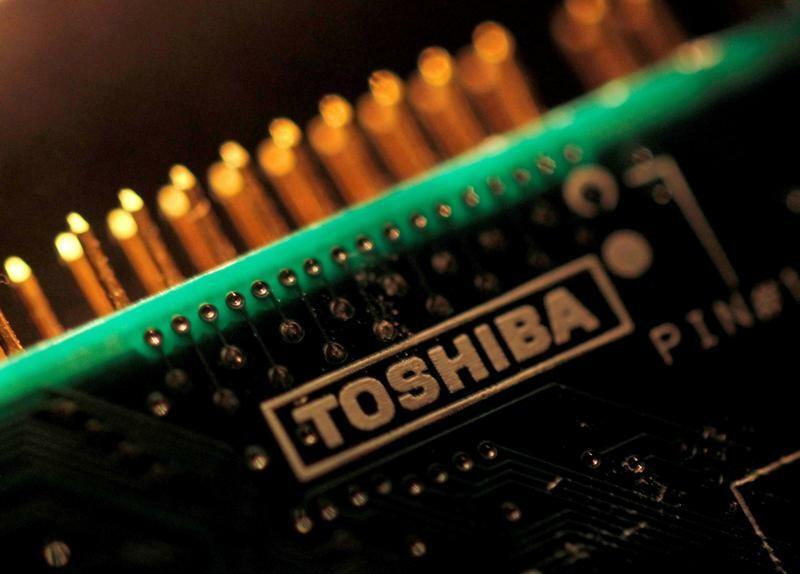 Toshiba Co's $18 billion storage chip business sale is now waiting for approval by Chinese regulators. Toshiba is expected, if the deal is not in accordance with the agreed deadline before the end of March, the latest also completed in June. "We have been doing all kinds of efforts to finish the deal in March," Yasuo Naruke, head of Toshiba's chip department, told reporters on Friday. Even if the transaction is not completed this month, it will be completed at some time in April, May, or June. " Toshiba is the world's second largest NAND flash chip manufacturer. Last year, it agreed to sell the semiconductor business to the US private Holdings Company Bain Capital led consortium to fill the financial loopholes left by US nuclear electronics company bankruptcy. However, it is generally believed that Toshiba is unlikely to get the necessary regulatory approval before the end of fiscal year 2017 (as of March), because the censorship of Chinese regulators generally takes at least 6 months. Toshiba is not as eager to complete the deal as it used to be, given that Toshiba has already received investment from overseas investors by the end of last year. The news said Toshiba could opt out of the deal if the deal could not be completed in March. Some of Toshiba's radical shareholders are opposed to the deal, saying that the injection of new capital makes it unnecessary for Toshiba to sell chip business. Because of the inability to promote the growth of other core services such as social infrastructure, flash chip business has been a majority of Toshiba's profit source.